What if we could reactivate our youth with a serum? I would run to the store, and get me that product! 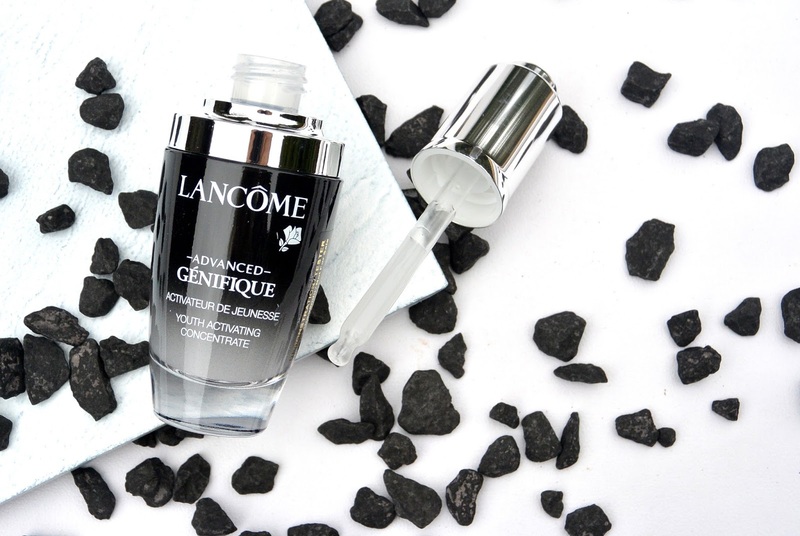 Meet Lancome advanced Genifique, a youth activating concentrate. This concentrate decrypts a secret code for a youthfull skin through its visible and touchable features. You can SEE the results and FEEL them as well in only 7 days! Lancome Genifique concentrate reduces fine lines and deeper wrinkles, increases your healthy glow on your skin. But this concentrate also evens out your skin tone and improves its texture. The elasticity of the skin will increase but also the firmness of your skin won't disappoint you. So as I said before, this concentrate just brings back out youth on our skin. 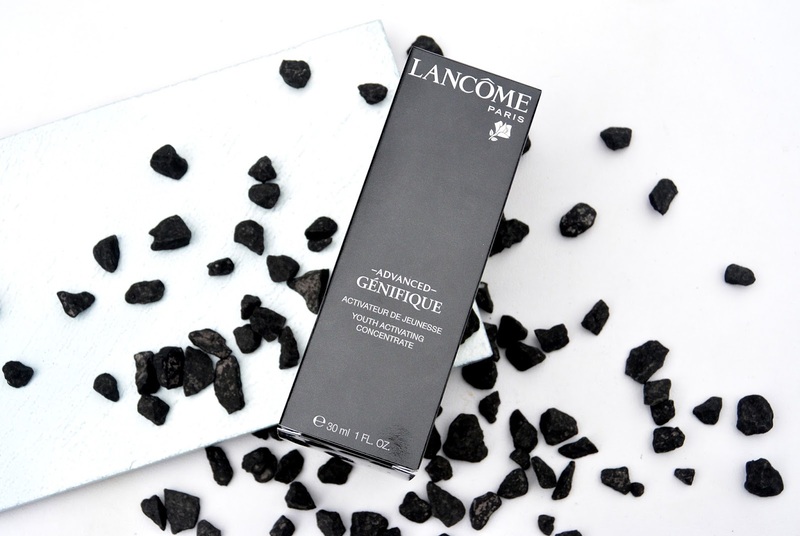 Start your daily beauty routine by taking 3 drops of Genifique concentrate and evenly apply it on your face and neck. Massage the serum gently with your fingertips. After massaging your face and neck your skin will feel very comfortable and more firmed. I am using this serum everyday, but I am only 24 years old. 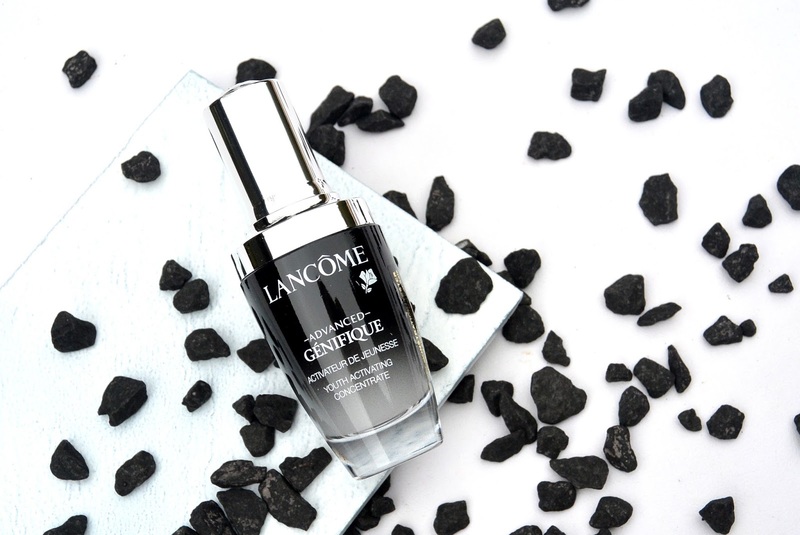 My youth is not going to come back (or it has to give me a babyface), but I have to say this serum really feels good and so soft on your skin. 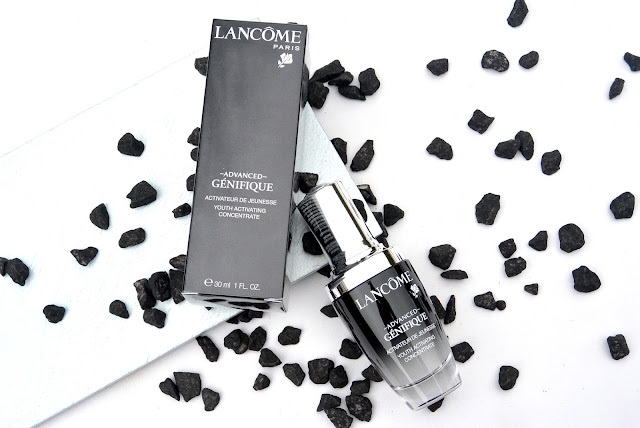 Lancome Genifique is available in 30 ml, 50 ml, 75 ml and 100 ml. 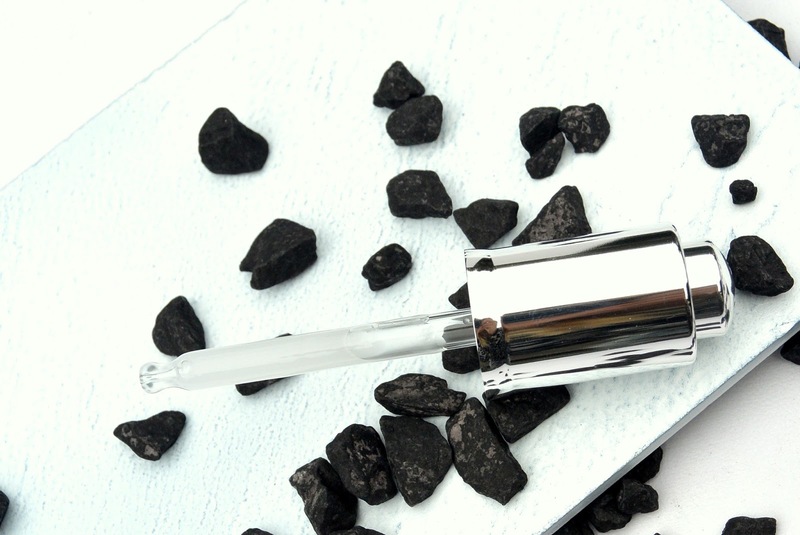 Do you use a serum in your daily beauty routine? I usually use a serum but I'm doing an acne treatment now. Beautiful photos by the way! Ik heb Genifique ook al gebruikt en het maakt de huid inderdaad zacht!